If you take the DND between 2-4AM or are planning to on April 8, Monday then you are advised to avoid the route as it will be closed due to some maintenance work. 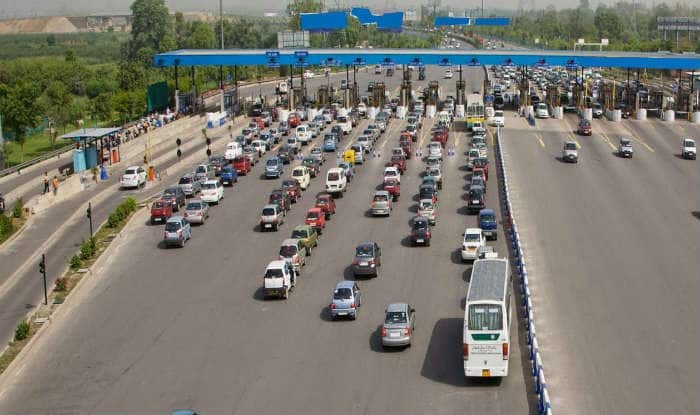 New Delhi: The DND or the Delhi-Noida Direct flyway will be closed for all vehicular traffic between 2-4 AM on April 8, Monday, due to some maintenance work. The statement released by the Delhi Traffic Police read that due to some work undertaken by the Public Works Department (PWD), the entire stretch will be closed and advised commuters to avoid the route.